SOMETIMES, David Sheehan is woken by his wife Maggie kicking and screaming in her sleep. In her dreams, she is fighting off her son. It's been four months since the couple were freed from the abuse of their son and his ex-wife. Haunted by their traumatic experience, they have set up their own peer-support group to let others know there is help available. In 2011 their 55-year-old son Andrew* separated from his wife Amanda* after a 20-year marriage. 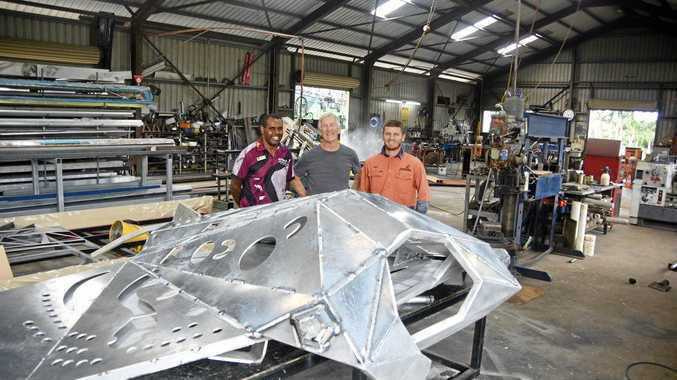 By 2014, Andrew moved into the Sheehan's backyard shed which had been converted into a separate living space. On December 19, 2015, Amanda showed up out of the blue and within three weeks, Maggie and David, who are in their 70s, were being verbally abused. "They'd come across for dinner and she'd start swearing," Maggie said. "(Andrew) started to come across to the house and accuse us of things we hadn't done (and) it got to the point where he was shoving me around." Around April, 2017, David stumbled across a newspaper ad for Seniors Legal and Support Service. "We didn't know what to do," David said. 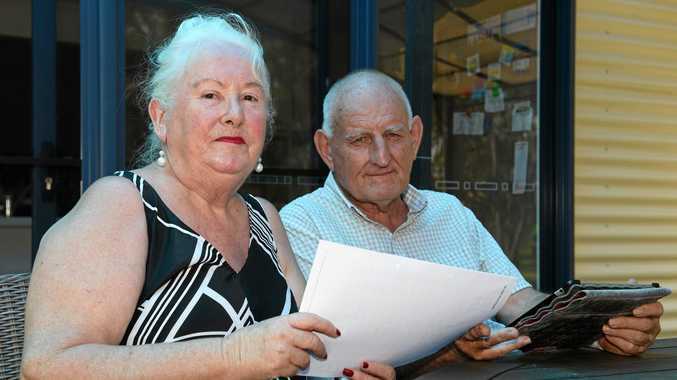 "Maggie would ask them to go and they'd just give us abuse back so we wrote them a letter but they'd throw it back in our face so by then we knew we had to get a solicitor." The case was before the court on multiple occasions and protection orders put in place but the abuse continued. "I was frightened. I was ready to pack my bags and leave. "(Andrew) came over one day and said (Amanda) had accused me of doing something or saying something to him but I said I hadn't even seen her," Maggie said. "He approached me and shoved me on a chair and said I must have said something. "I tried getting up but he did it again and he shoved me about four times." On other occasions, Andrew would say to Maggie, "as far as I'm concerned, you're not my mother any more" before he walked over to David and said "I will see you dead". Andrew had also grabbed David by his shirt and slammed him against the wall in an angry tirade. In November 2017, Maggie and David were finally freed from their abusive son and his ex-partner after a court ordered Andrew and Amanda off the property. They are banned from contact with their parents for a minimum of five years. It was a traumatic reminder of Maggie's previous husband who was verbally and physically abusive throughout their entire relationship. 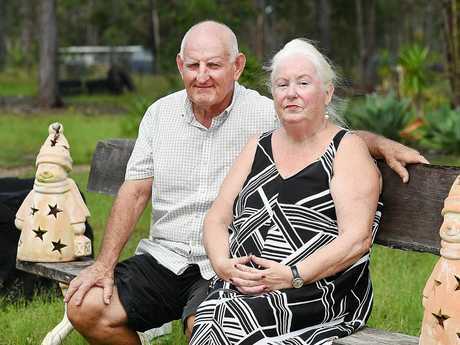 "We moved from WA to Hervey Bay four years ago so we had no family or friends in Hervey Bay to talk to except for the legal service," David said. "That's when Maggie said there's probably other people in the same boat who are feeling lonely, especially singles." The couple will host their first peer support group this Monday, March 12 from 10am to 12pm at Halcro Community Centre. "We don't even have to talk about elder abuse, it's just a place for people to come together and have a chat and a coffee," Maggie said. If you need help or know someone who does, contact Seniors Legal and Support Service on 4124 6863.